When Raj is asked to create a message in case a NASA mission discovers alien life, the guys fight over what he should do. Also, Penny is torn between auditioning for a movie or keeping her successful pharmaceutical sales job, on THE BIG BANG THEORY, Thursday, April 16 (8:00-8:31 PM, ET/PT), on the CBS Television Network. 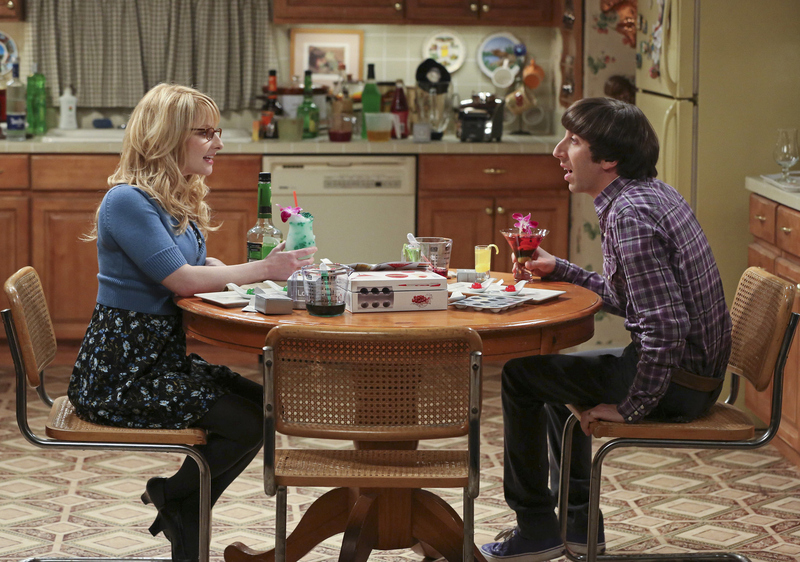 Pictured left to right: Melissa Rauch and Simon Helberg Photo: Michael Yarish/Warner Bros. Entertainment Inc. © 2015 WBEI. All rights reserved.